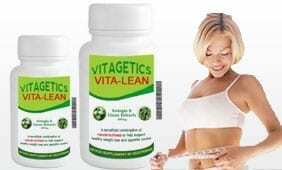 Vita-Lean, one of the UK’s fastest-selling slimming supplements of all time, has re-appointed Palamedes to spearhead a regional ad campaign. Palamedes has already secured an estimated 1,000-2,000 page leads for the brand, with a conservative equivalent advertorial value of £650,000. Exposure culminated in a front page story on the Daily Express. The agency was hired in the latter part of 2012 to raise the brand’s awareness on a national level, and Palamedes delivered a page lead in the Daily Mail. But now Vita-Lean executives have re-appointed Palamedes to orchestrate a regional advertising campaign with a view of reaching a “broader audience”. Complimentary samples of Vita-Lean are available in our Press Centre. Alternatively, call us on 0203 1027935.